Donation raffle with Lincoln Orthodontists. They did it! 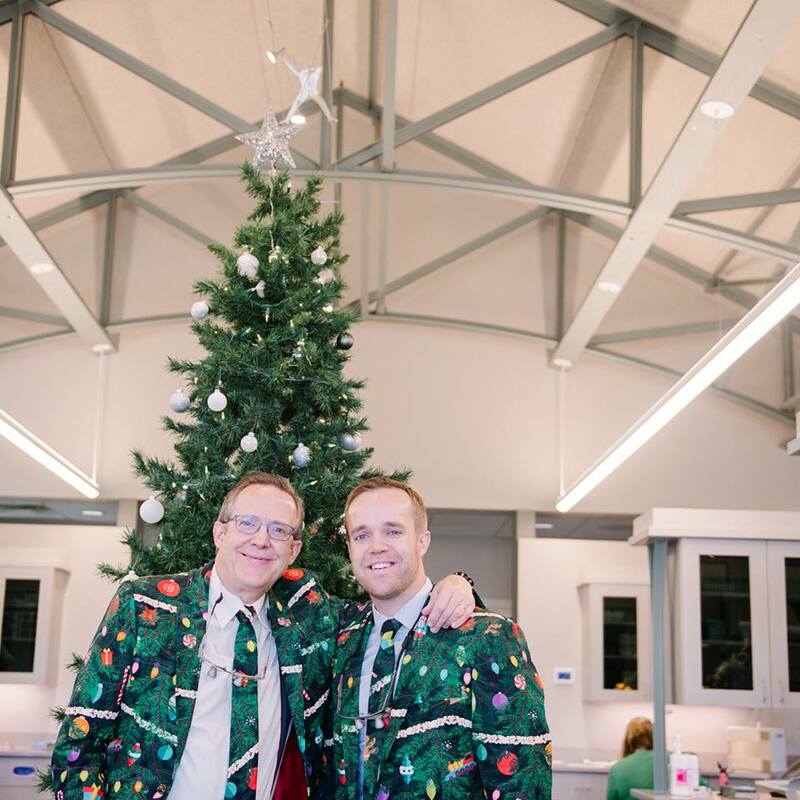 Dr. Schoettger and Dr. Jared are really spreading Christmas cheer today, seeing patients in their suits! Have you gotten a selfie today with them? Remember that for every check-in OR public photo posted that we are tagged in until January 31st, we are donating $1 to Clinic With A Heart!